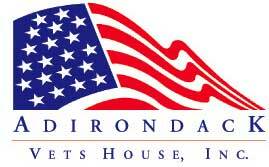 Events 2019 – Adirondack Vets House, Inc.
We are creating our 2019 Calendar fundraising please check back when we start getting the dates. You all have been very supportive and very generous! Some of our events overlap other events which support our cause so we post them to keep evryone up to date!! Thank You!